We provide full turnkey services with state-of-the-art product design and advanced manufacturing services. Our objective is to provide customers with an "all inclusive solution" by offering research and development engineering and manufacturing services for telecommunication products, multimedia tools, electronic modules, consumer electronic goods, household appliances and industrial products. 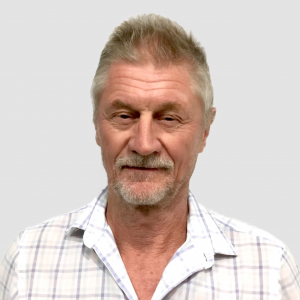 With system architects on three continents, we work with our customers in the early stages of product development and help them refine product specifications. Beyond product development, we optimize the whole product ecosystem, and help engineer the cloud services, mobile applications and protocols. Where needed, we partner with the bests in the industry to bring state of the art design to life. Our engineers manage all aspects of electrical design, from schematic to board layout. Thanks to years of experience in board design, cutting-edge expertise in Radio Frequency design(Bluetooth, RFID, NFC, WIFI, ANT+, LoRa…) and power and thermal optimization, a close relationship with suppliers and a deep understanding of the integration with mechanical and software design, we have brought to market some of the mmost innovative connected devices. 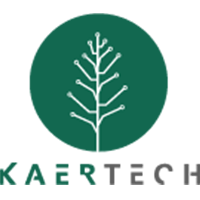 Kaertech’s mechanical engineers understand the demands of modern designs. Accessing tot he best suppliers, they work hand-in-hand with our customers to bring their designs to life. We have a deep expertise in plastic molding, metal, CNC, painting, treatment and a long track records of meeting high quality standards and certification while integrating complex mechanisms and stringent cosmetic criteria. We pride ourselves in writing elegant, robust code. We believe in tight integration between software, electronic, and mechanical engineering. 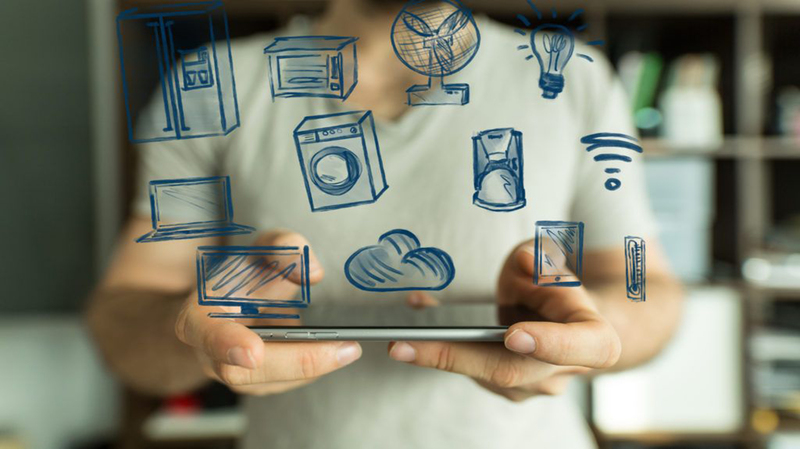 Our team has been developing embedded software for connected devices for over ten years and is both similar with the leading platforms and flexible to customize solutions for each product. Beyond the device, for the development of mobile applications and cloud services, we work with our partners from Baracoda Group: ALSoft and Flaminem. 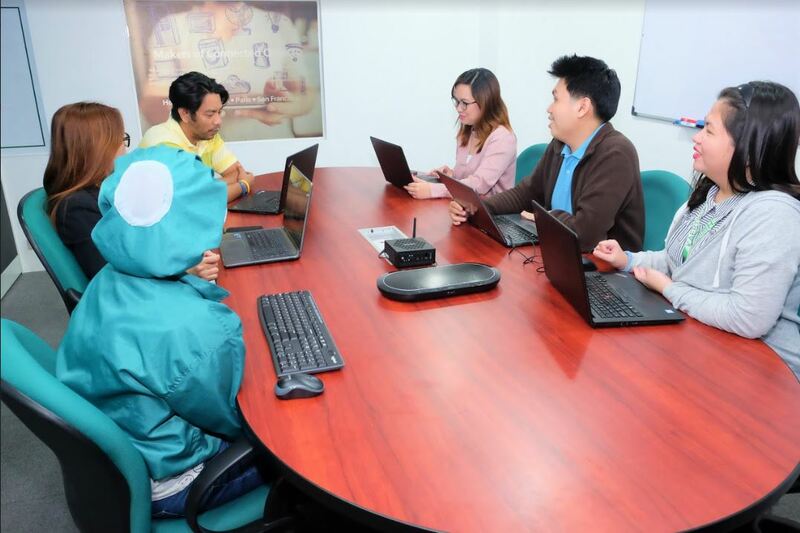 Our quality team manages all aspects of product testing. 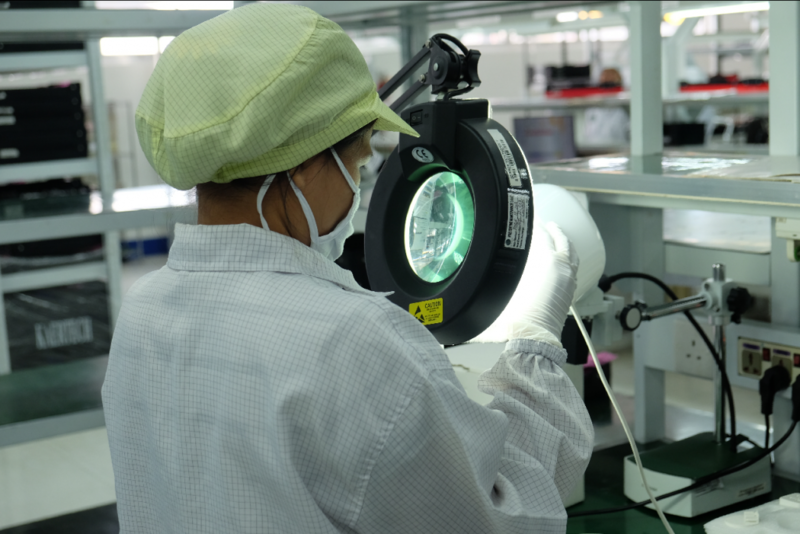 Test criteria are established in collaboration with our customers and often our quality standards, both in design and in production go beyond our customers’ requirements. 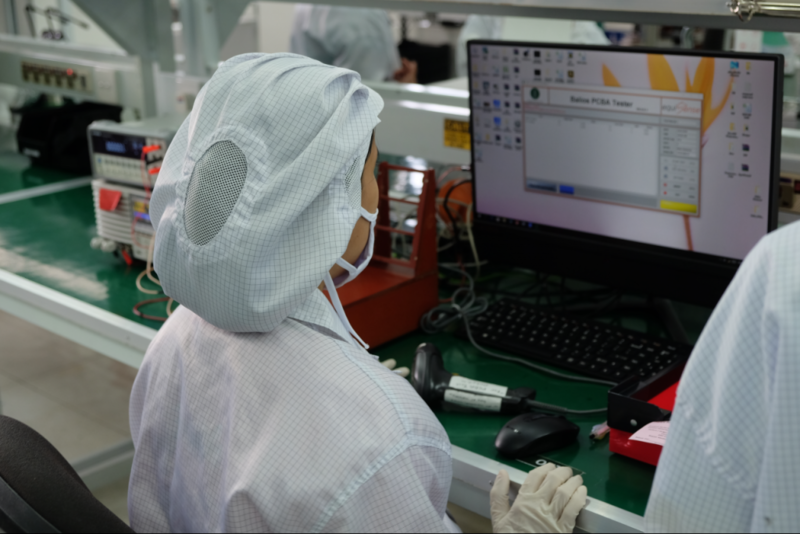 All test results (temperature and humidity, vibration, drop, IP, ESD, thermal, aging…) are verified independenlty in third party labs. 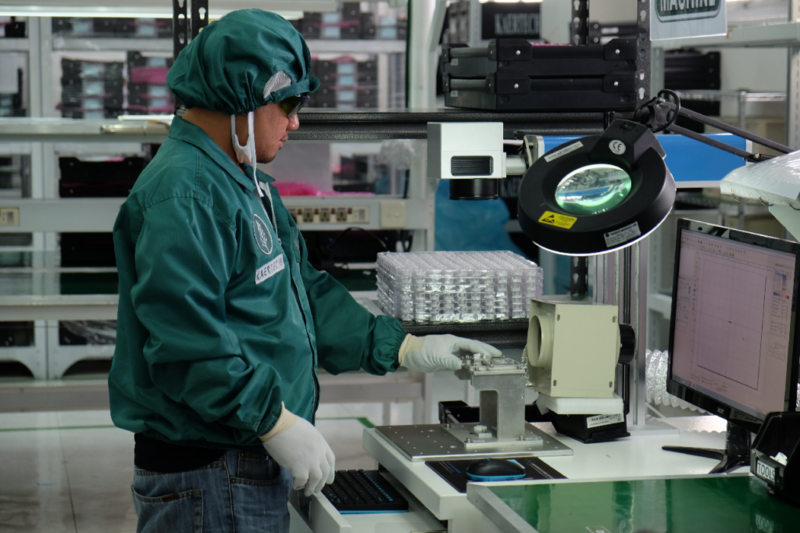 When the product is ready, we take it through certification on our customer’s behalf. Whether you want to build ten or ten million units Kaertech has you covered. We fully manage board production and SMT and have virtually no capacity limitation. Mickaël founded Kaertech in Hong Kong and later opened a facility in the Philippines. 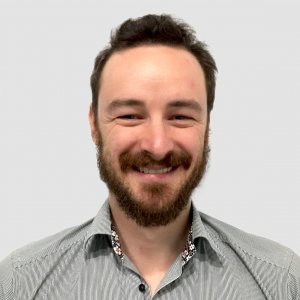 Mickael holds a master’s degree in Electronics and Computer Science from Ecole Polytechnique of Nantes University and a Senior Executive Leadership Program from Stanford. 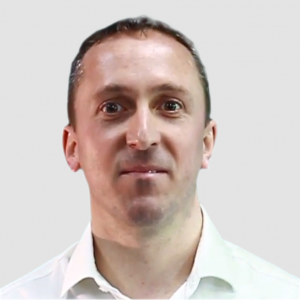 Mickael is an entrepreneur with 18 years of experience in product design and manufacturing. Prior to founding Kaertech in 2009, Mickael led engineering and manufacturing operations at Baracoda (Company sold to Ingenico in 2011). Mickael likes joining marathon and trail runs as well as Rugby social matches and tournaments. 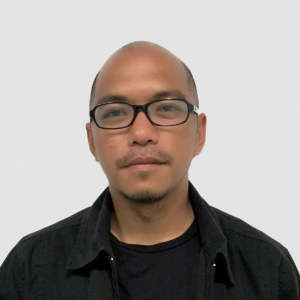 John graduated from Mapua Institute of Technology with a degree of Bachelor of Science in Industrial Engineering. 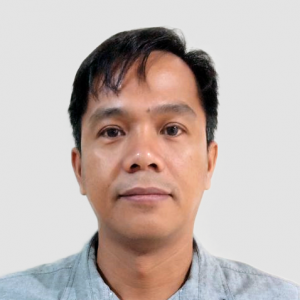 Has extensive experience in Manufacturing Industry and worked over 10 years as Manufacturing Program Manager in Emerson Network Power before joining Kaertech. 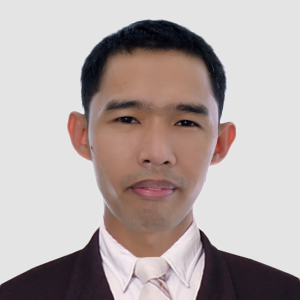 He has strong knowledge of the entire product development process, from concept to production release. Kevin graduated in Metallurgy from the University of Manchester and subsequently gained MBA at Bath University. Worked in QA in the steel industry, general management in polymers industry and, more recently in China, served as MD of Asian activities for an international company, majoring in specialist applications for magnetic materials. Yoan graduated from Ecole Centrale d'Electronique as an Embedded System specialist and from University Pierre et Marie Curie on Architecture and Design of Integrated Circuits. Worked mainly as an entrepreneur before joining Kaertech as Lead Architect and as CTO recently. Graduated from University of the Philippines with a degree of Bachelor Science in Electronics and Communications Engineering. Graduated from Saint Louis University, Baguio City with a degree of Bachelor Science in Electronics and Communications Engineering. Has extensive experience in Manufacturing industry and worked over 18 years in operations and engineering environment. Had interact with big customers such as Philips, IBM, Cisco systems and Fujitsu. Copyright © Kaertech 2019. All Rights Reserved.